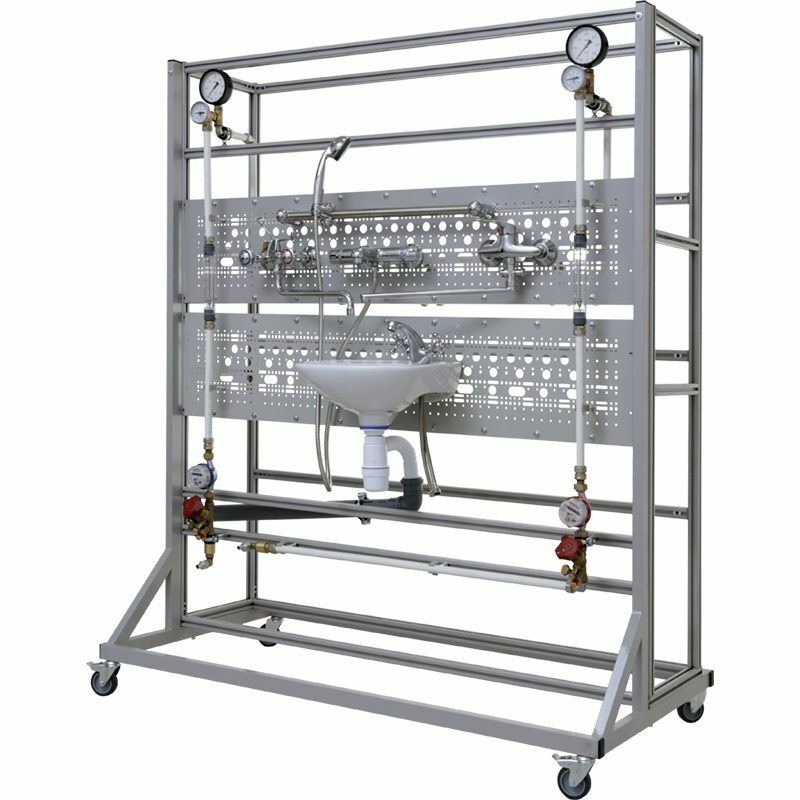 The training laboratory system is designed for experimental studies of the shutoff and regulating characteristics of isolation valves for cold and hot water. 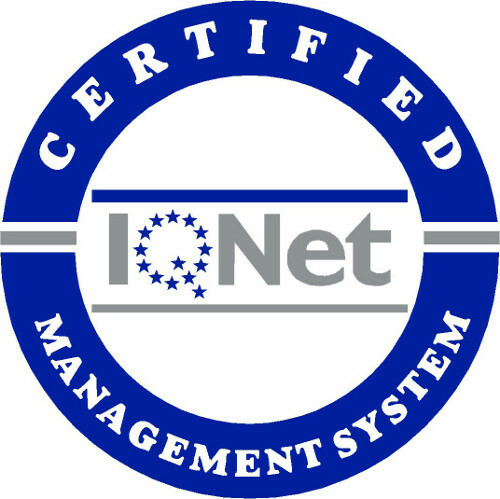 The system is mounted on a mobile platform. Different mixers (with flywheels, with a lever and thermostatic) are installed and fixed on the mounting panel. A wash sink (or a tank) with a flushing device is installed on the stand. The stand is connected to a water-supply network. 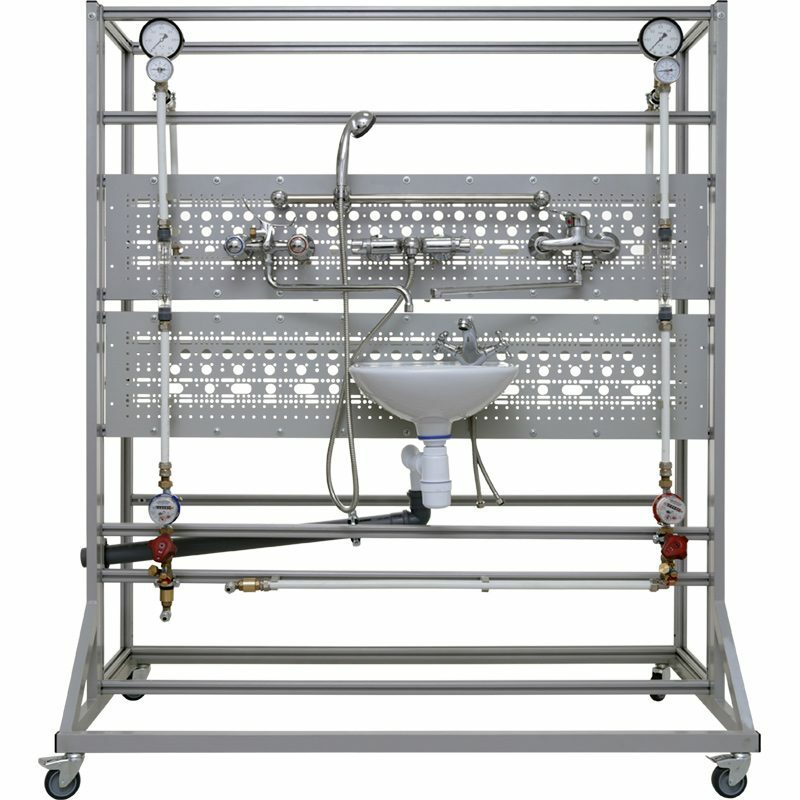 The measuring system includes thermometers, manometers, water flowmeters and the variable area flowmeters. 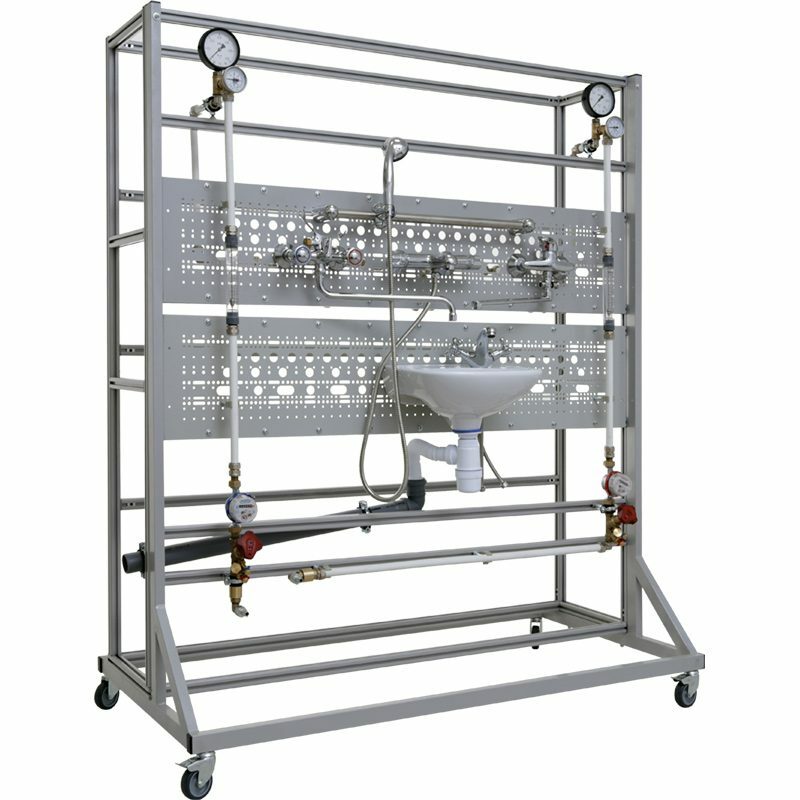 The measuring system is duplicated for the hot and the cold water supply lines. Flexible hoses in metal braid and shower stands are provided in the delivery set.